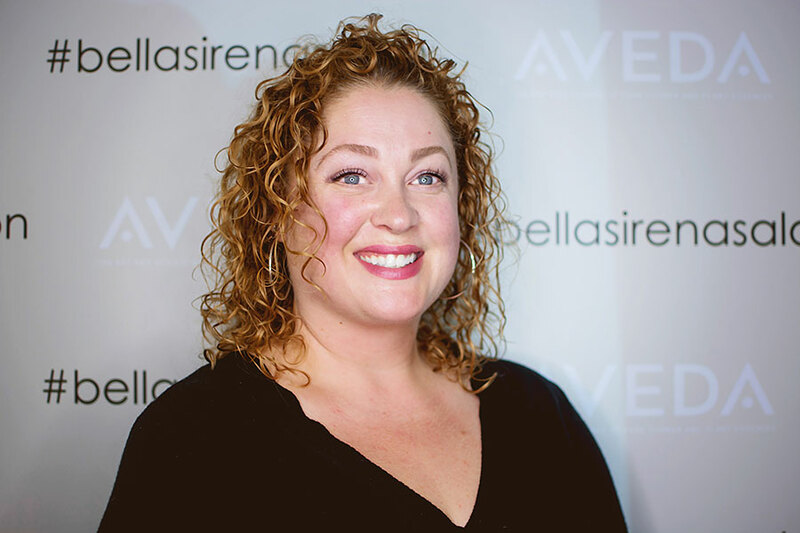 Cherese has been with Bella Sirena Salon for 15 years and 20+ years in the industry. She wears many hats within the salon, one of which is the director of education. She is very passionate about learning, both in her craft and outside of the salon. She frequently is taking some kind of class, from fitness, art, archery and cooking. She feels a flexible and full mind is the key to achieving greatness and daily flow. She is confident in all hair types and texture. Her specialties include blondes, balayage, color melting, babylights, highlights, rich chocolate browns, red expression from strawberry blonde to iconic coppers and true deep reds. Also retexturizing hair, curly to straight or straight to curly. Her haircuts can be bold, sweet, feminine, lived in and most importantly easy for her guests to style at home. She’s a world traveler with a curious eye and a love of adventure. She loves to share ideas and is always looking for a good book recommendation or a new fun place to take her pups.